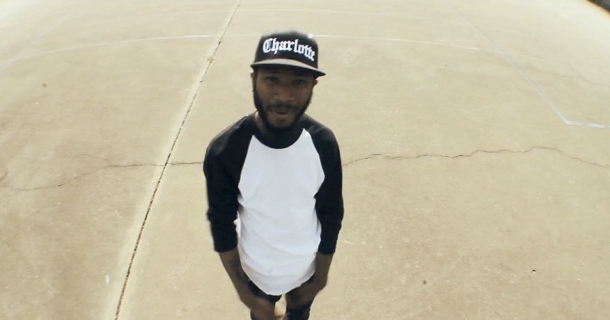 Lute from Charlotte drops a low-budget video for his song “80Proof” produced by Pete Rock! This is real BoomBap 2012! Check out Lute´s free album “West1996″ here.